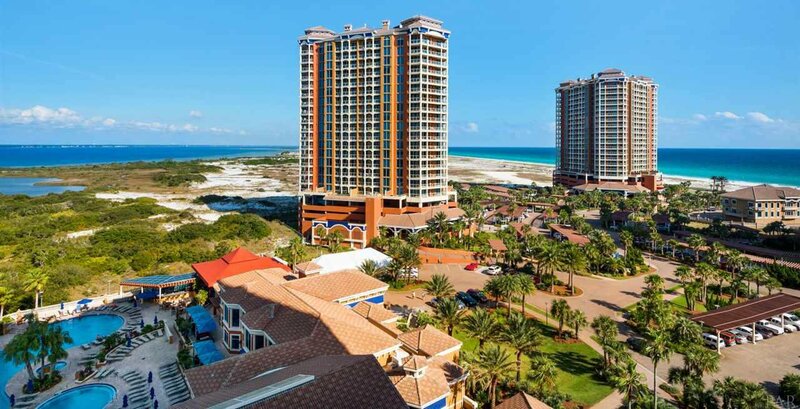 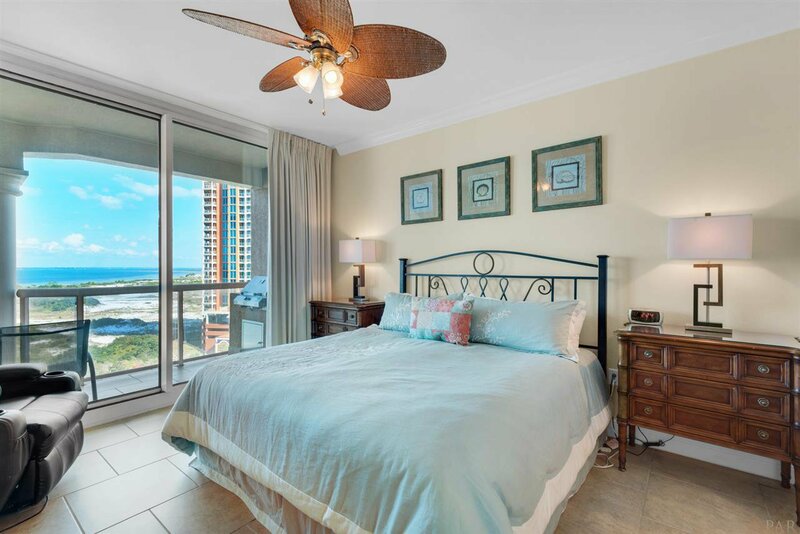 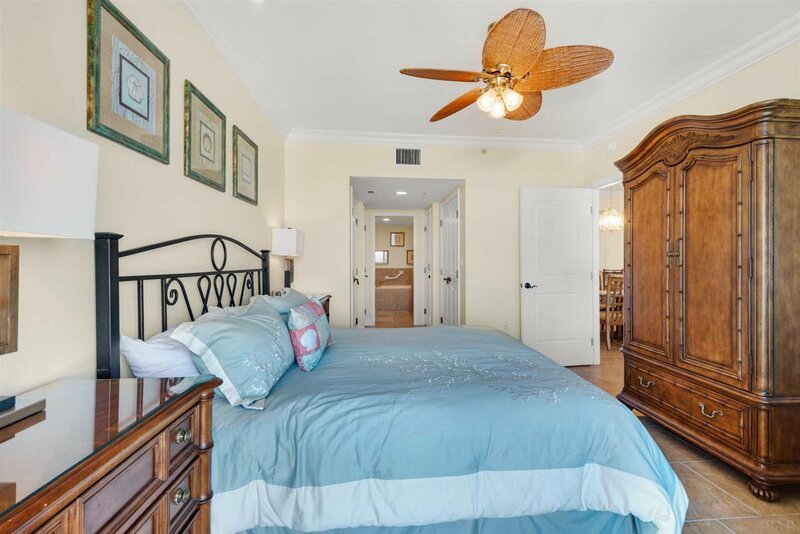 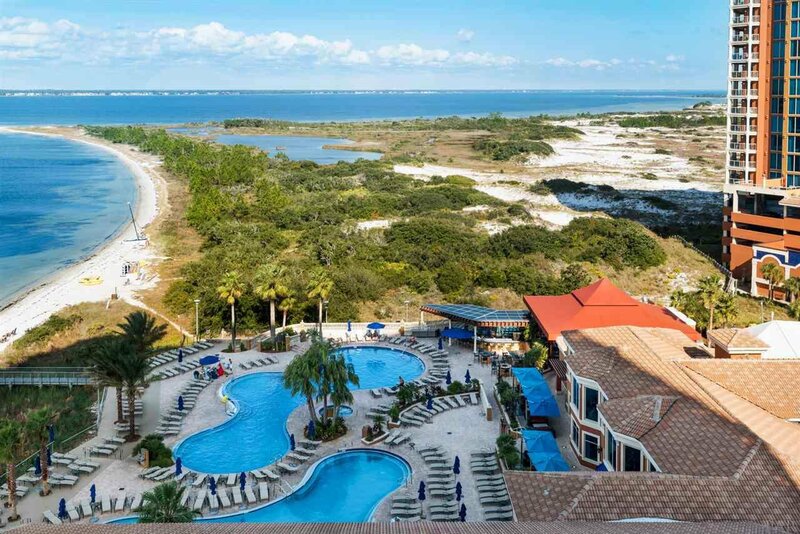 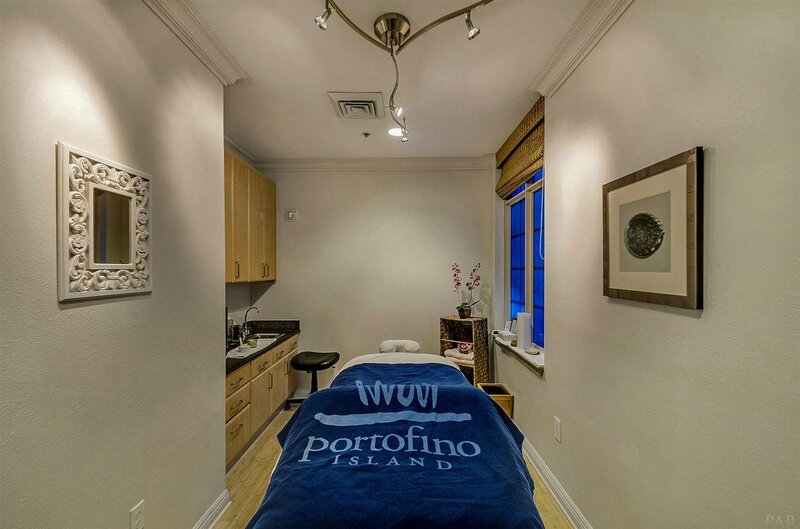 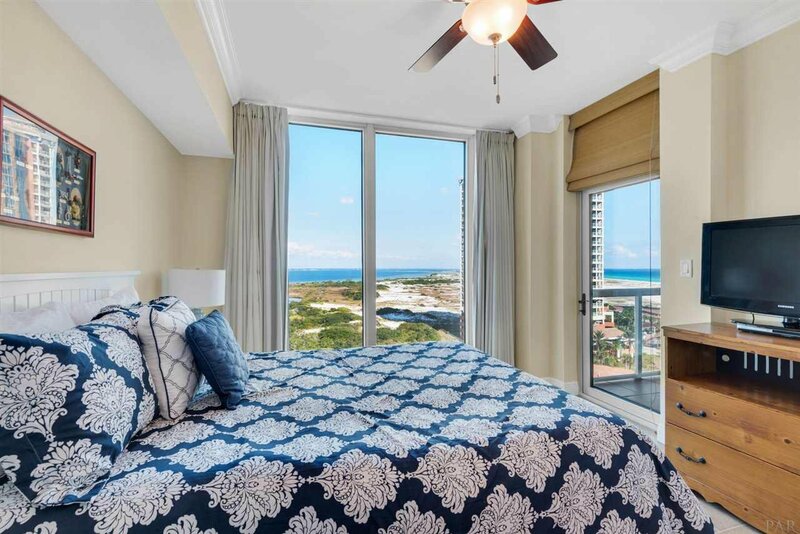 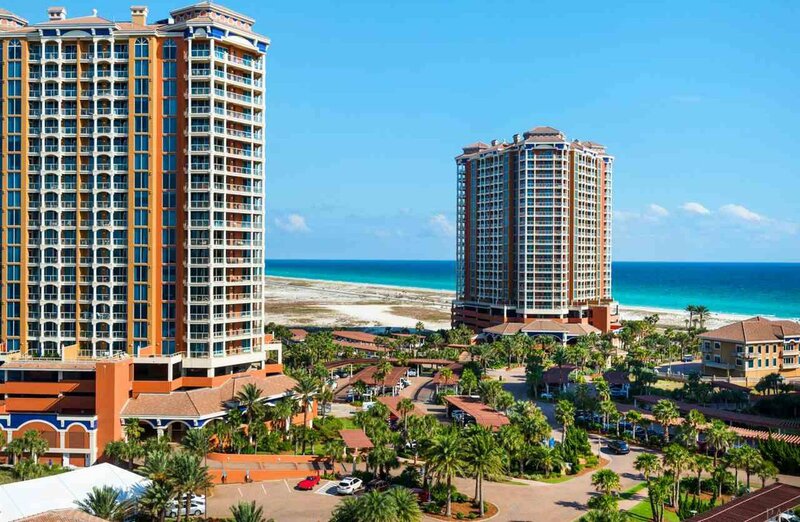 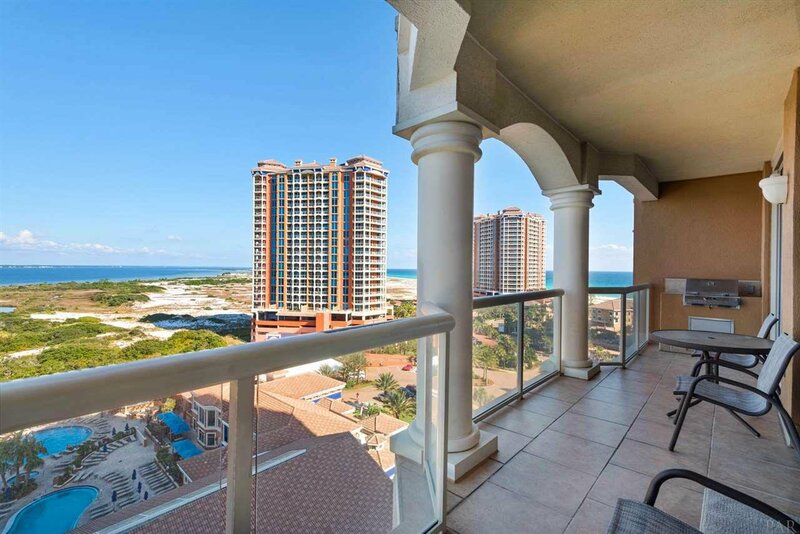 Portofino is nestled between the Gulf and the Intercoastal Waterway allowing access to both Beaches! 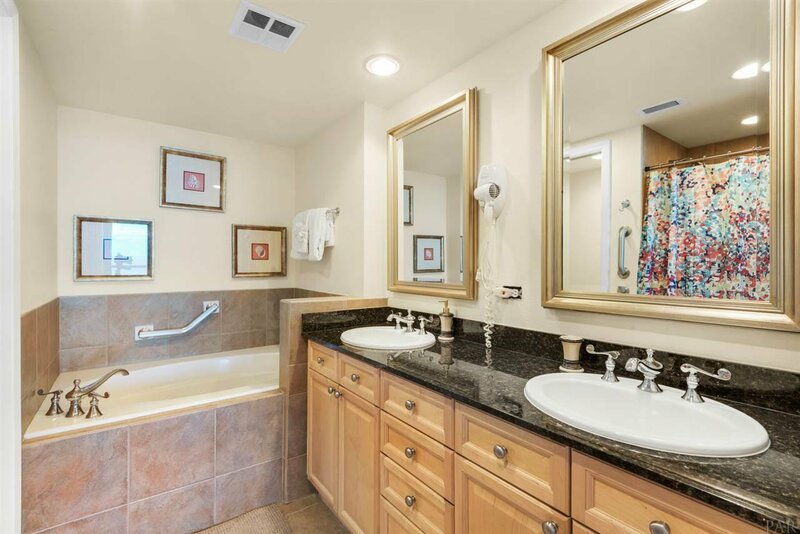 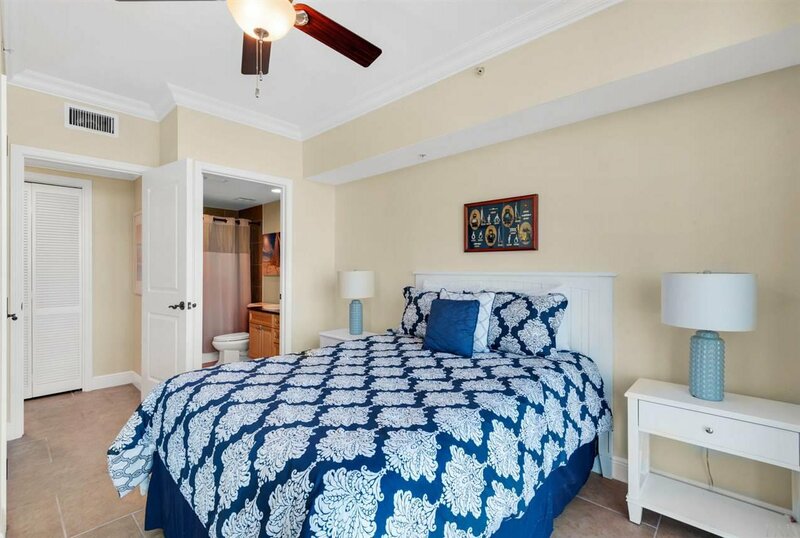 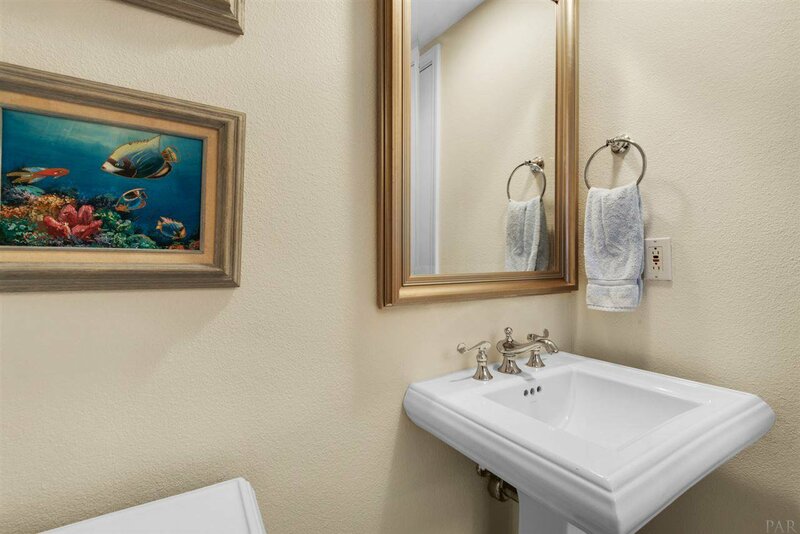 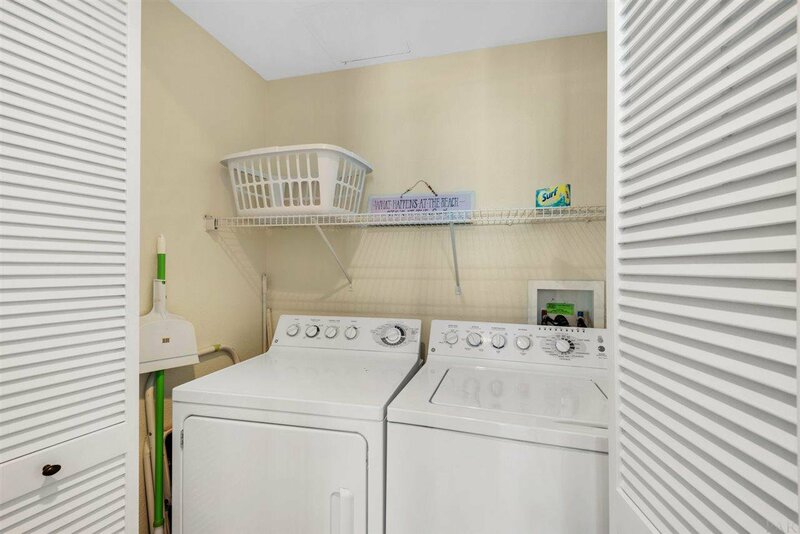 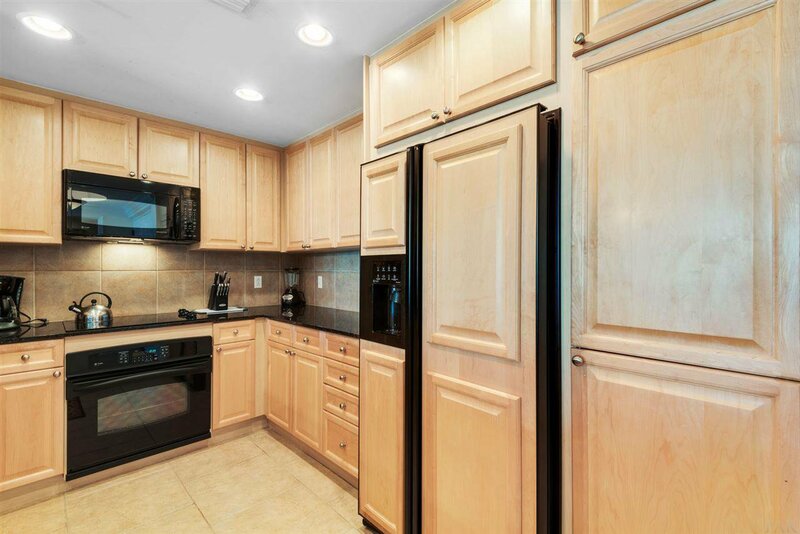 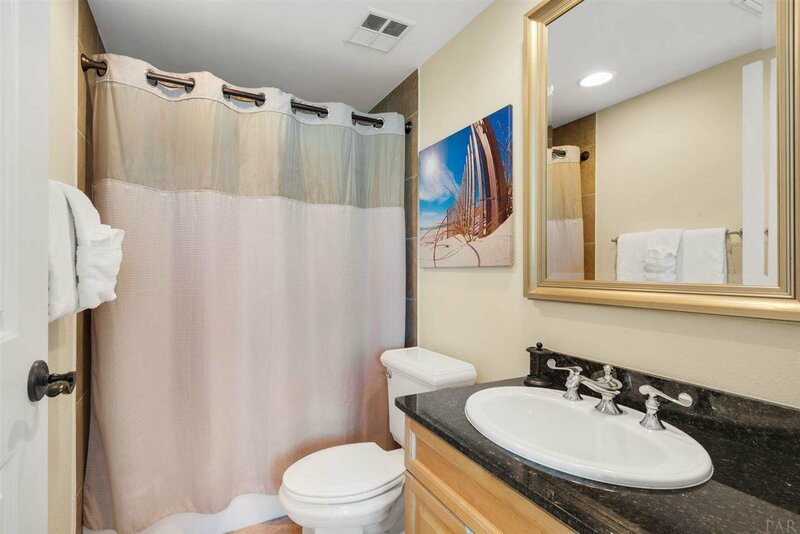 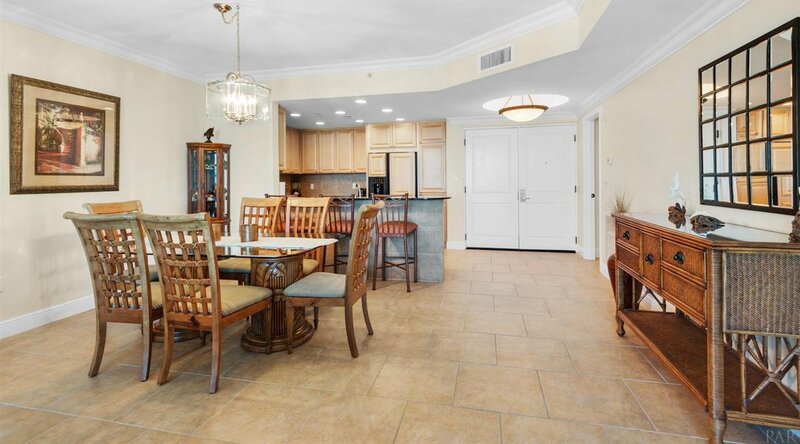 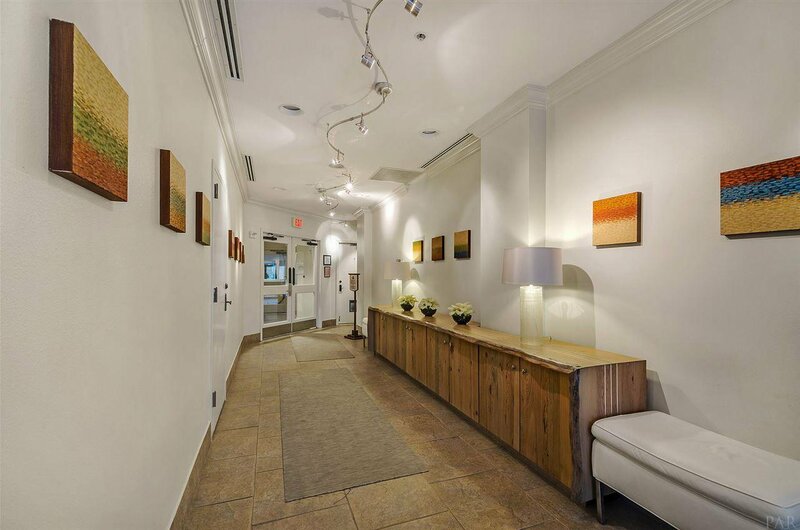 This condo has all the upgrades and has recently been painted throughout. 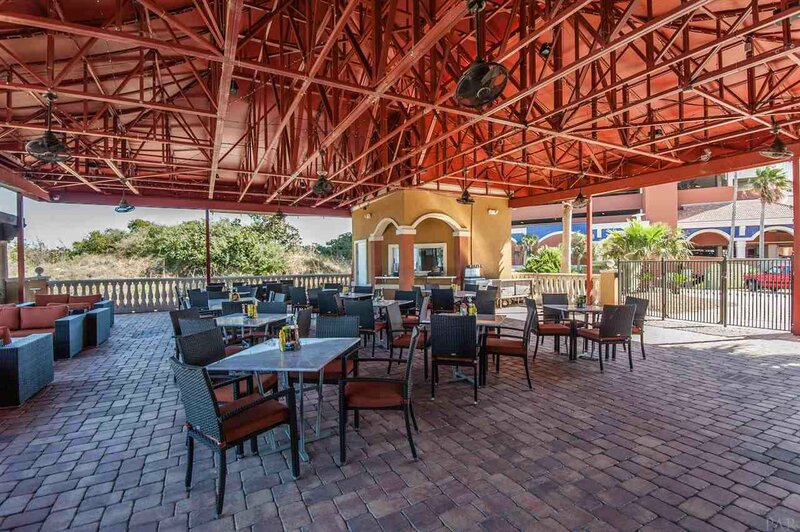 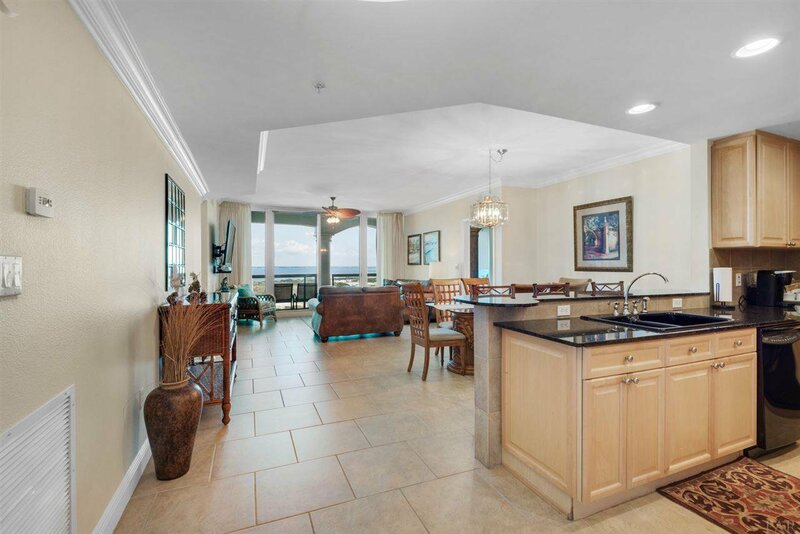 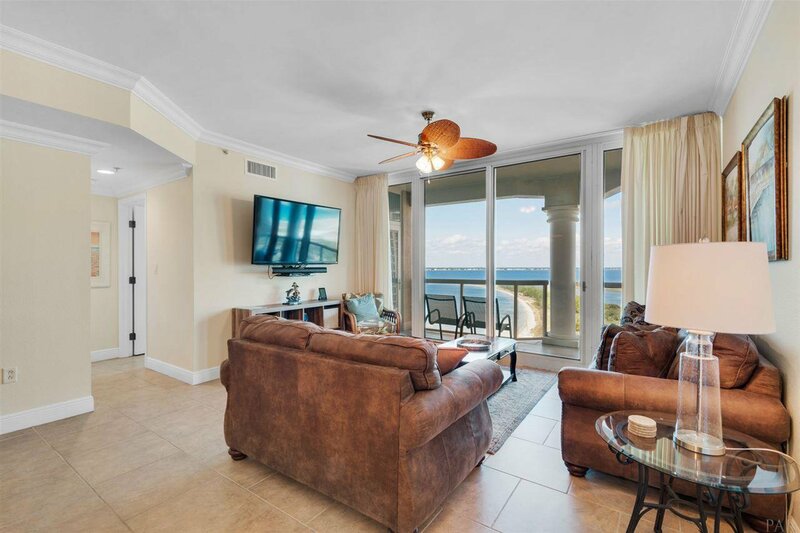 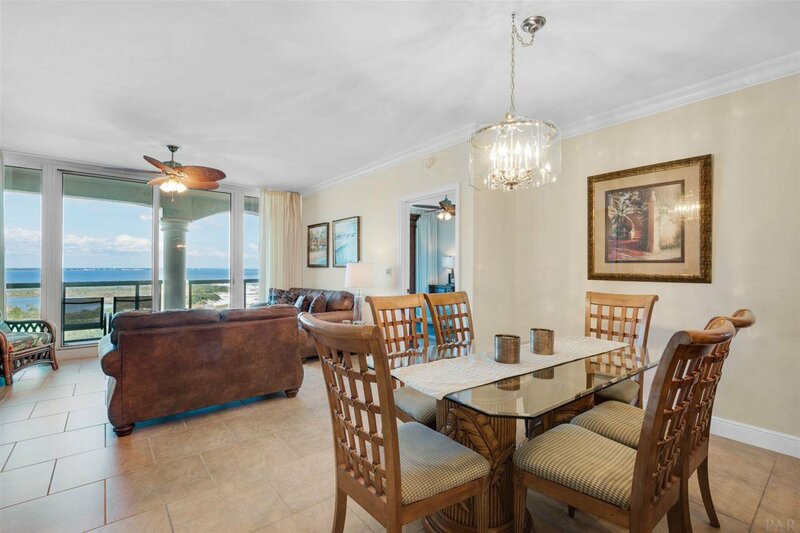 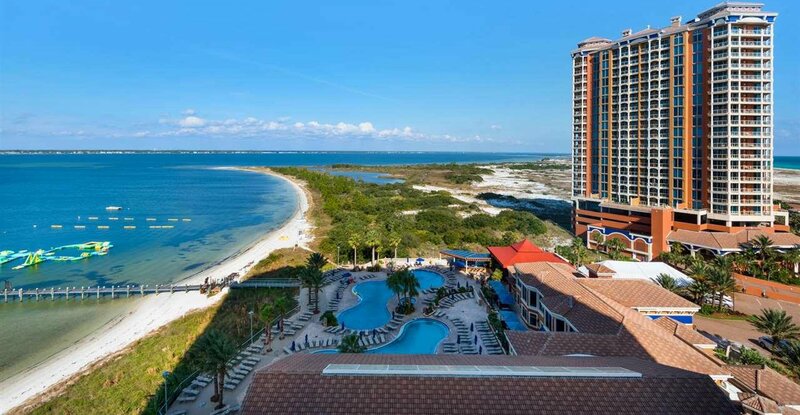 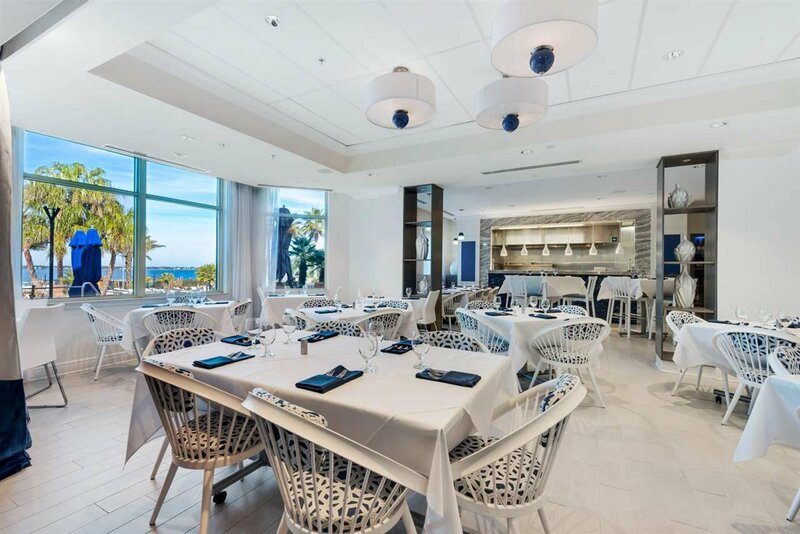 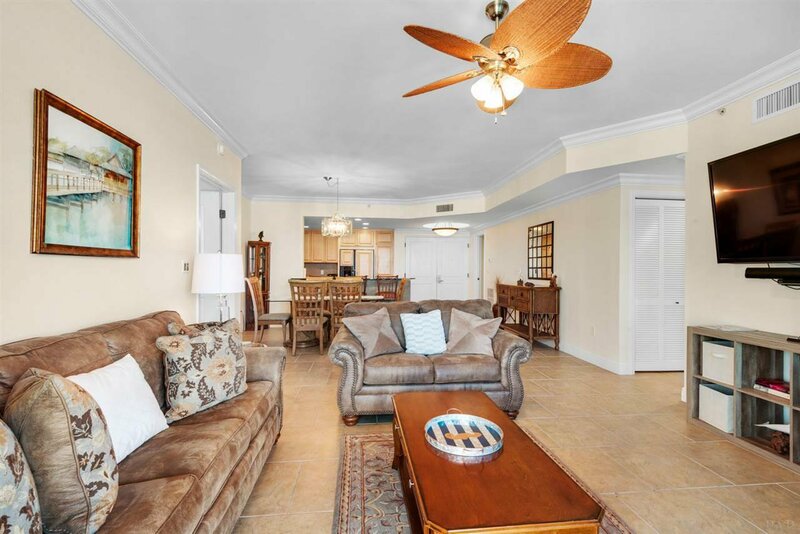 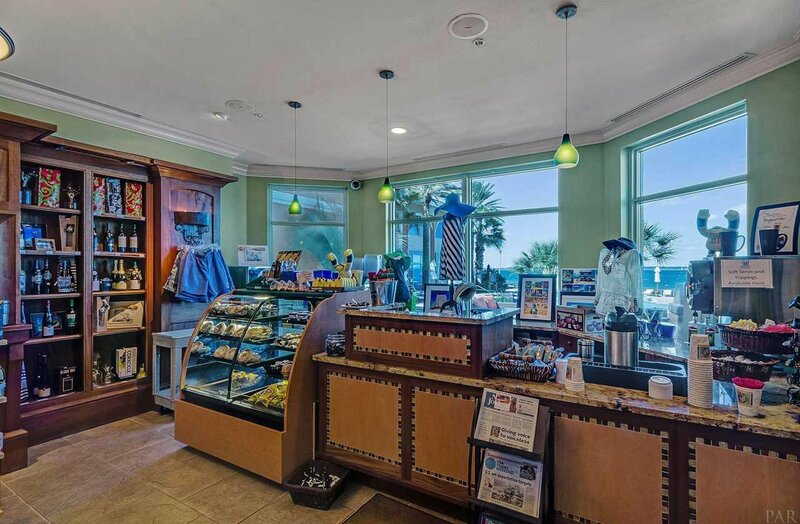 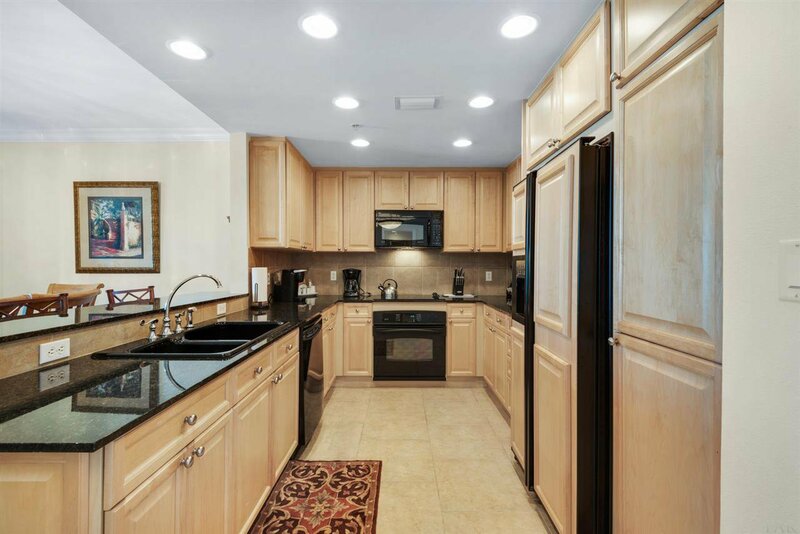 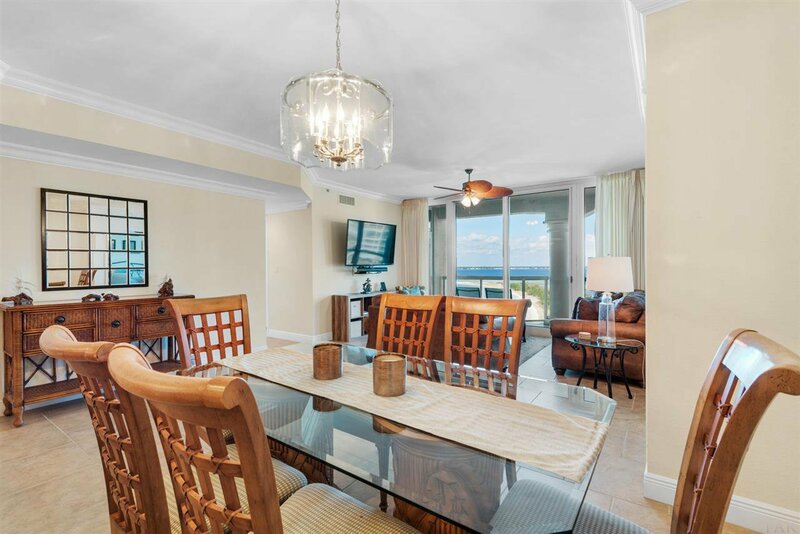 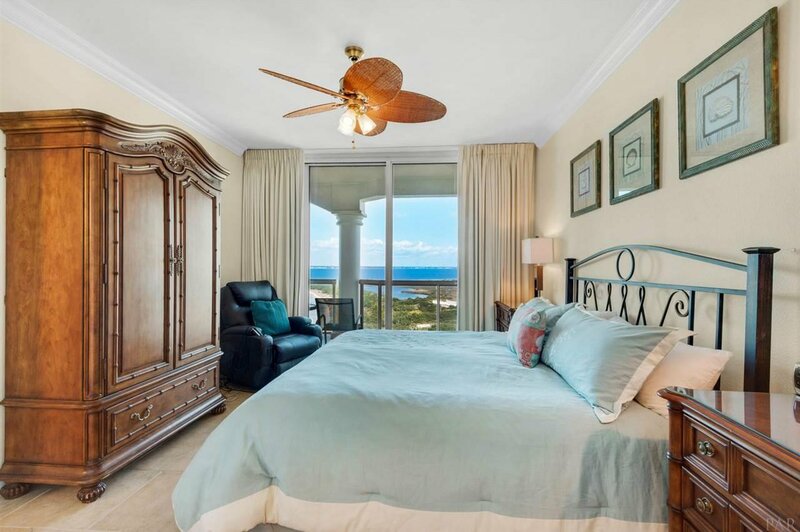 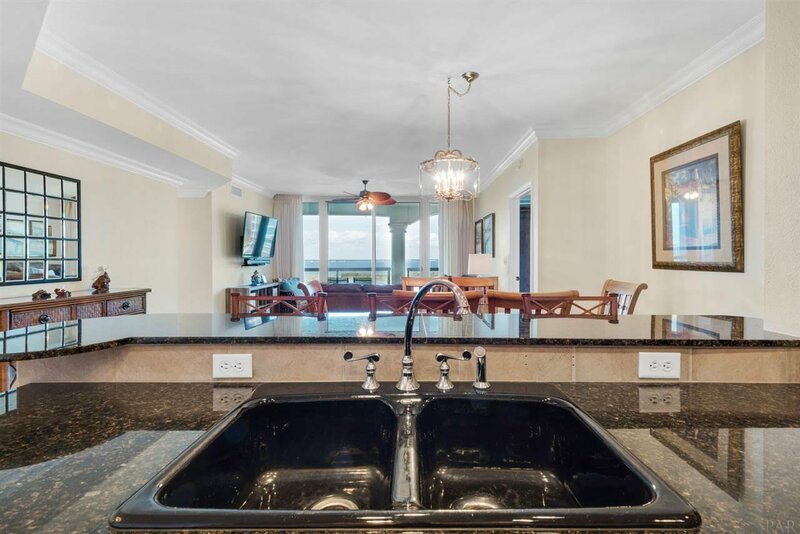 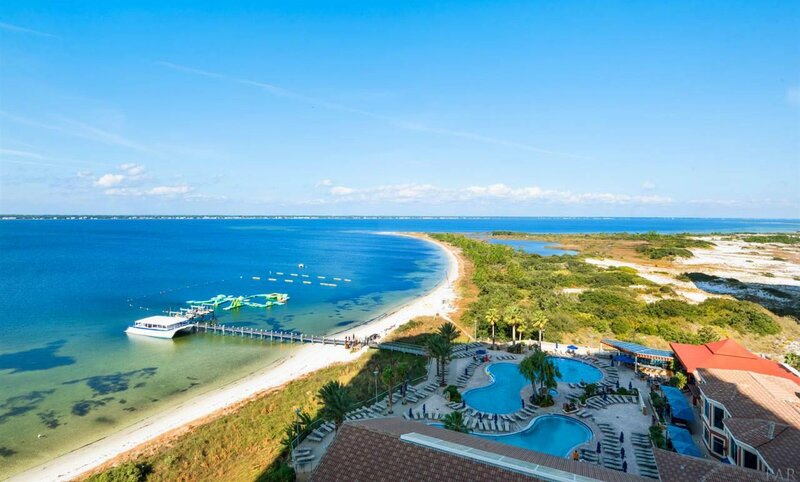 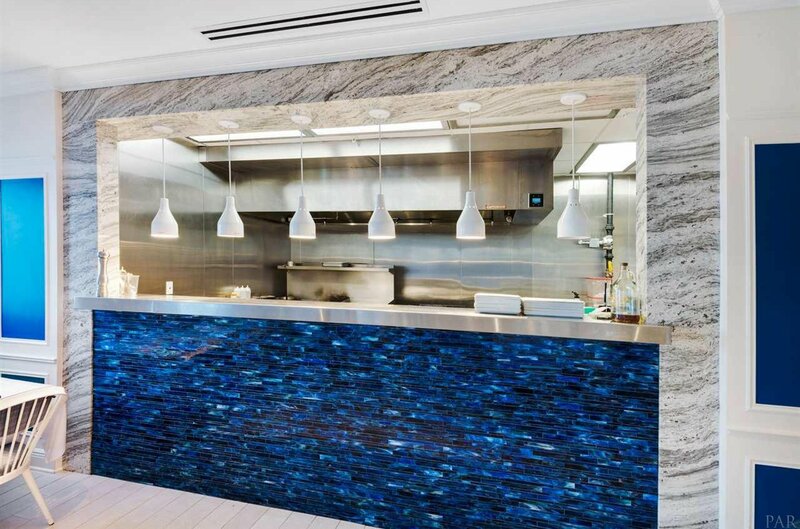 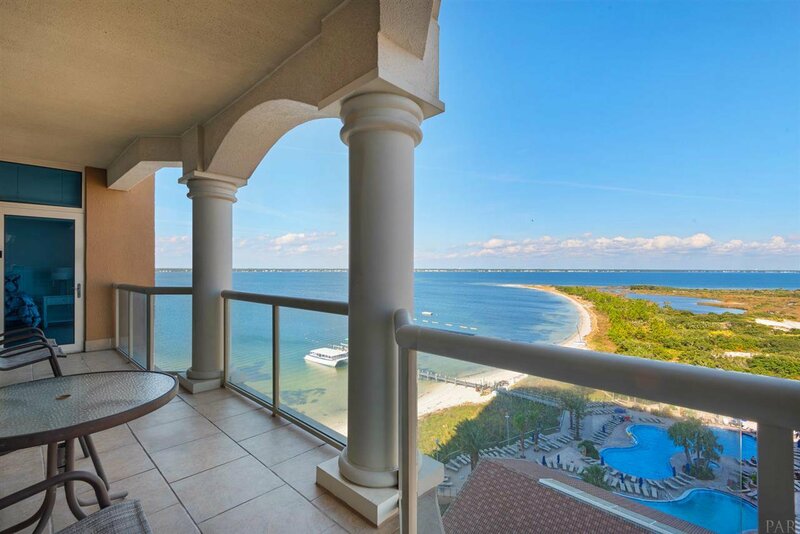 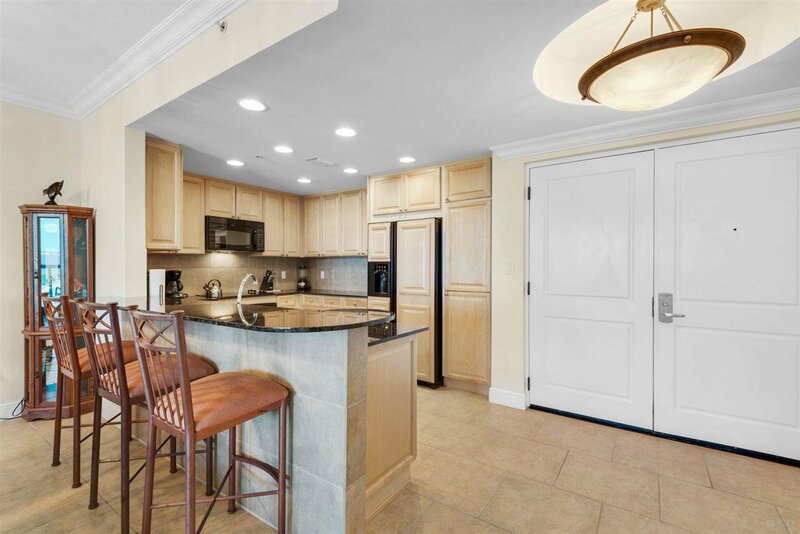 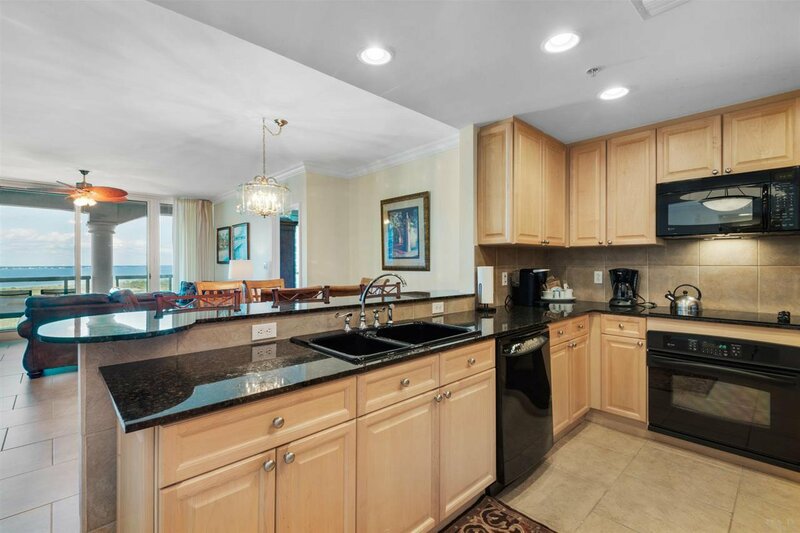 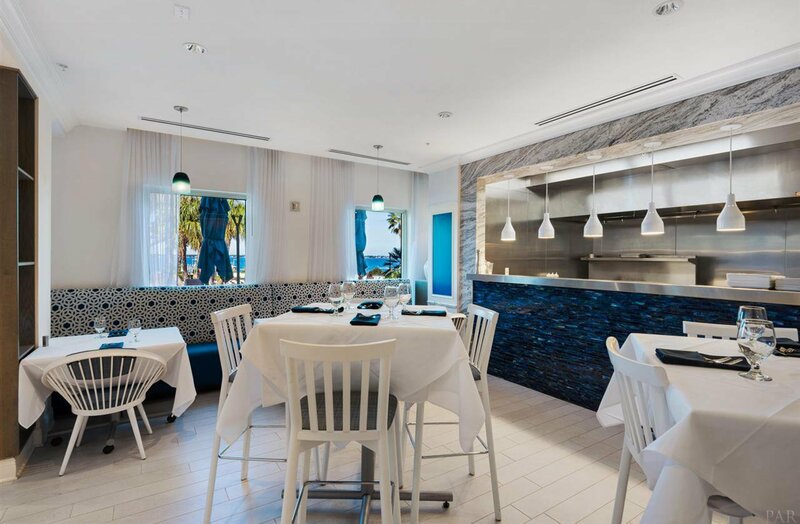 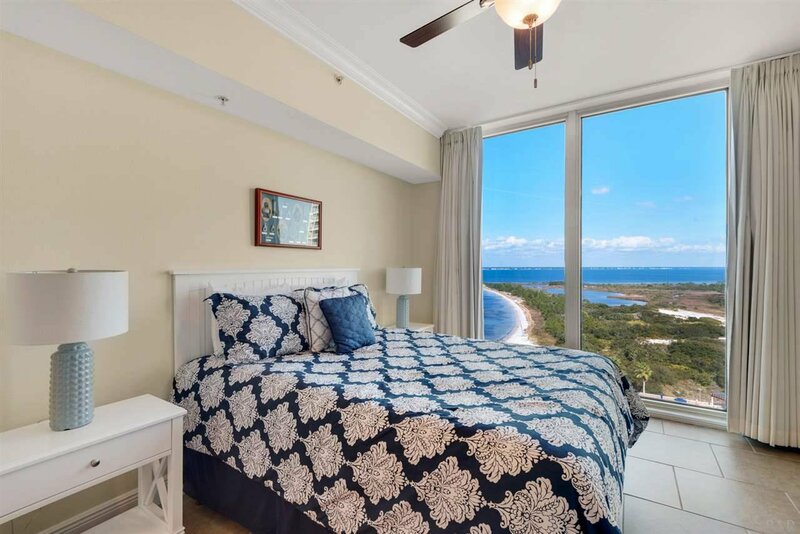 Enjoy cooking on the built in grill while watching all the water activity with this beautiful Eastern view of the Bay, the lifestyle center and a view of the Gulf. 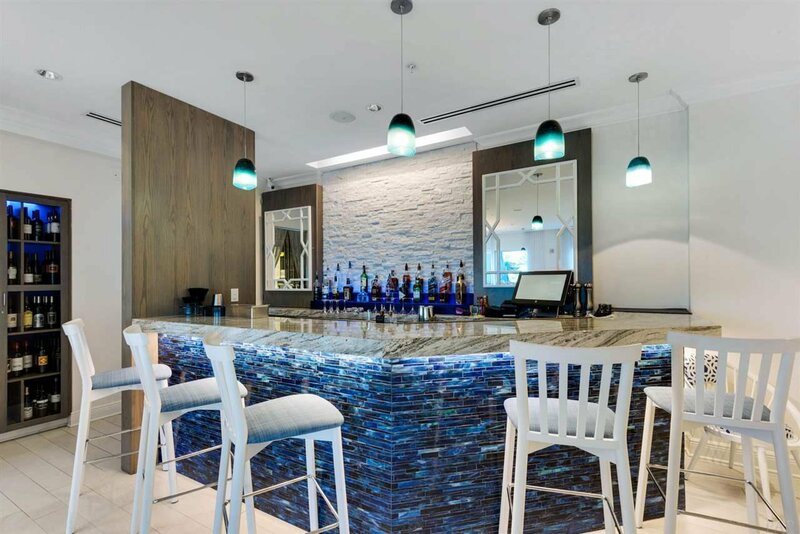 Each Tower has its own Pool and Hot Tub and the Lifestyle Center has two Lagoon Infinity Edge Pools and Hot Tubs overlooking the Intercoastal waterway. 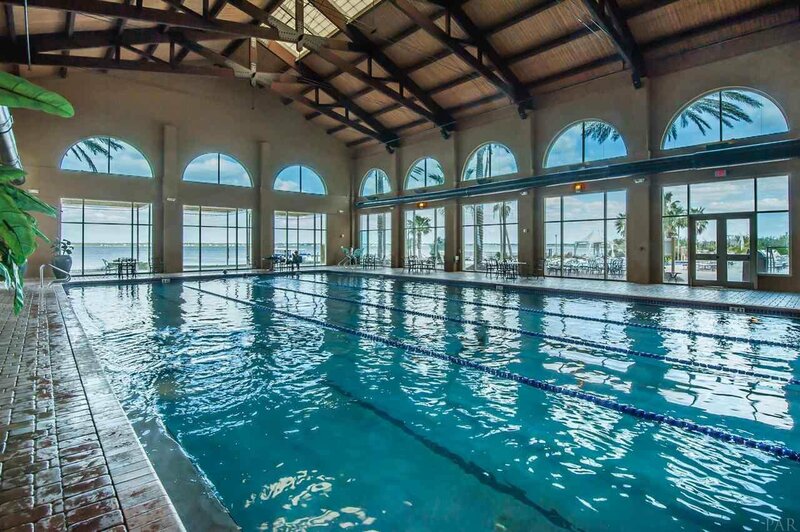 Enjoy swimming in the indoor Olympic size Lap Pool. 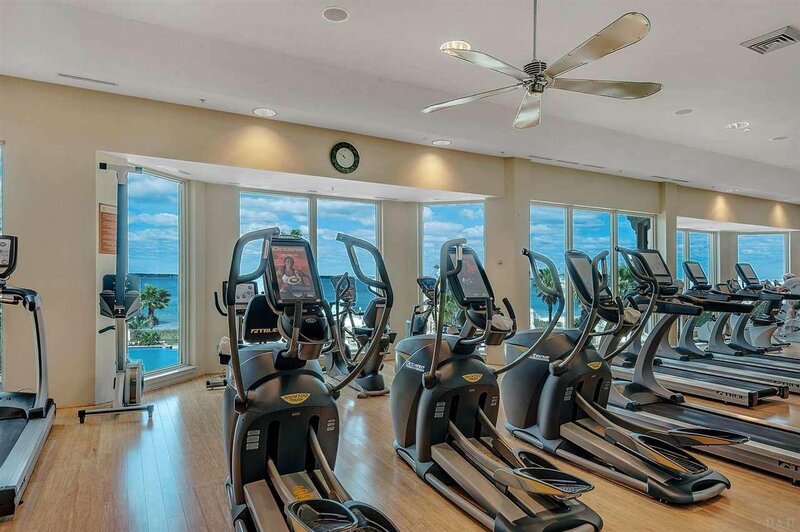 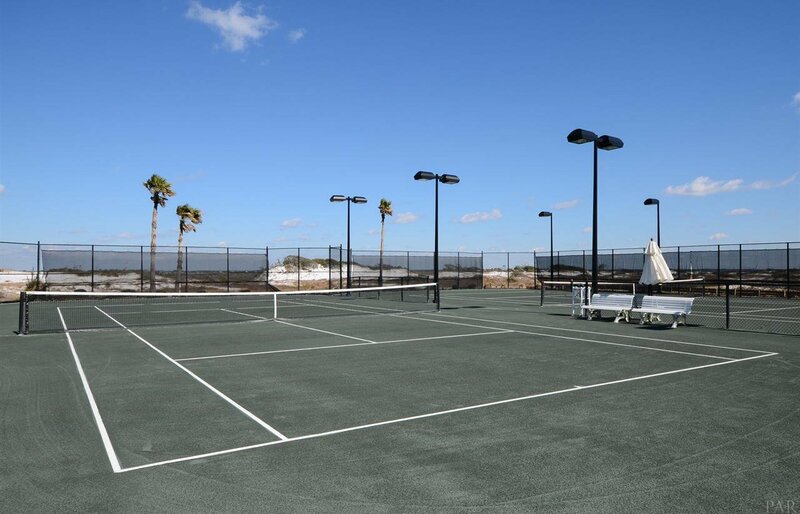 A total of eight Pools in all plus five Rubico Clay Tennis Courts, outdoor dining, indoor dining, spa treatment rooms, and a State-of-the-Art Fitness Center. 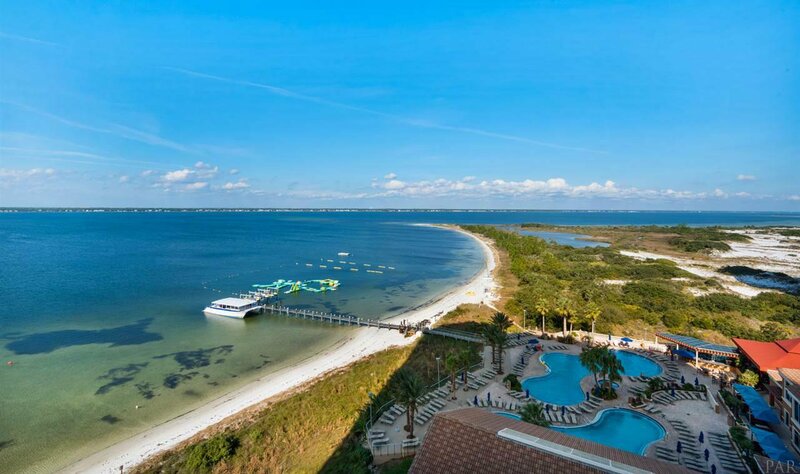 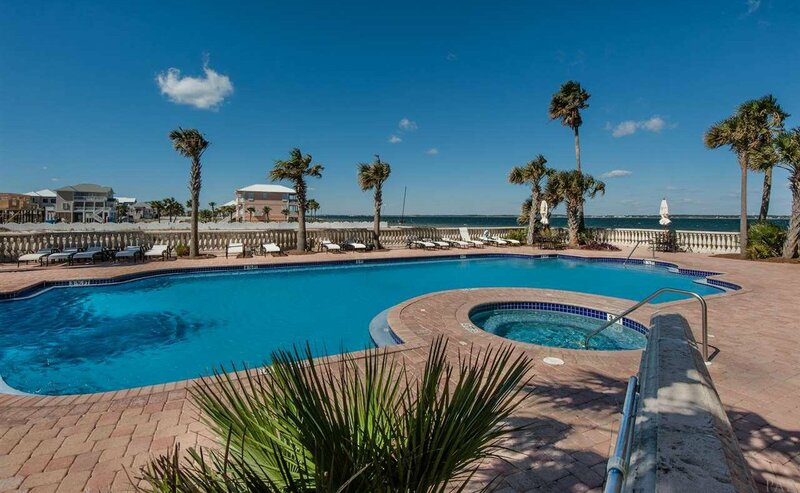 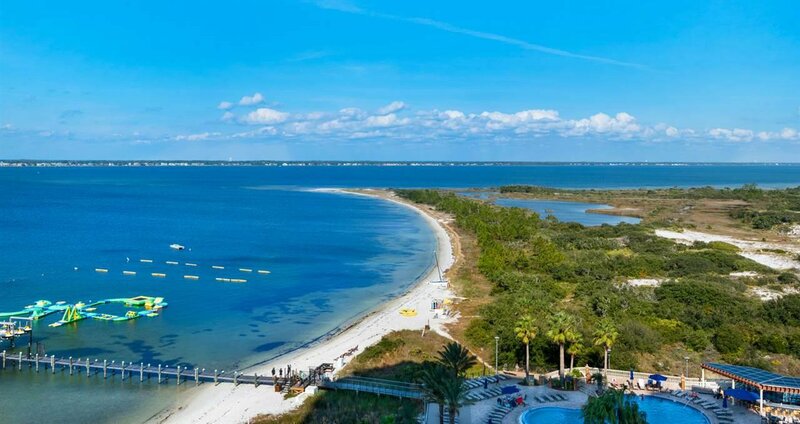 All of this is on-site for your convenience as well as a variety of water sport rentals including bikes, motor bikes, and Golf Carts. 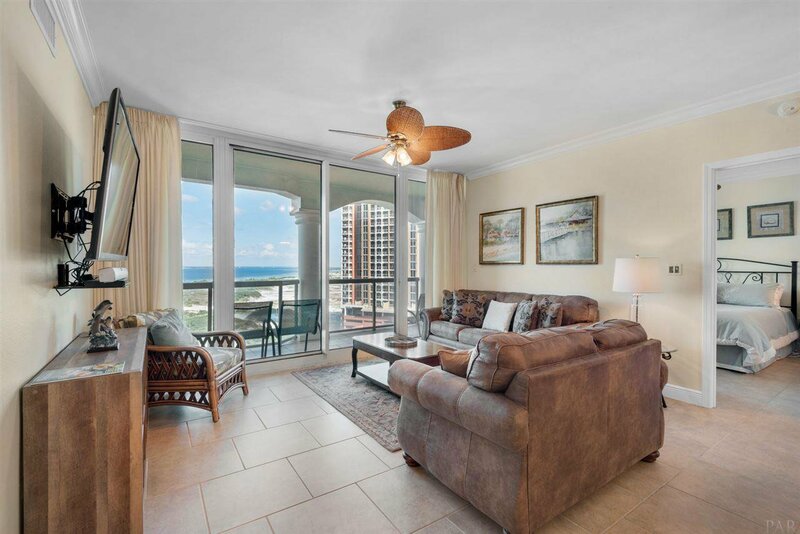 Sold fully furnished, turn key ready!